GRMG winter talks « G.R.M.G. Thursday December 10th 2015 – 7.30 start. Pub food available from 6.30. £5. The Cheese Rollers Inn, Shurdington, near Cheltenham, GL51 4XJ. Emily will talk about this fascinating and photogenic owl, which is in rapid decline. Emily is a raptor ecologist and researcher who specialises in Little Owls in the UK; she recently completed her PhD on UK Little Owl breeding ecology. She is the founder of, and runs, the UK Little Owls Project and is devoted to supporting the species. Her recent talk to a group in Wiltshire received excellent reviews online. Tuesday January 26th 2016 – doors open 7pm for a 7.30 start. £5. Refreshments available for a small charge. Steve will talk about this enigmatic and hard-to-find species. He has been studying breeding birds all his life and Honey-buzzards for the past 25 years, which has resulted in him having two major papers published in British Birds as well as other papers elsewhere. Steve is well respected in birding circles, and is an excellent speaker. Numbers for both events are limited and therefore they are ticket-only. Tickets are now available online via our shop.You will be sent email confirmation once your booking has been received. Please bring proof of booking with you on the night. As GRMG doesn’t have members paying subscriptions, we need to make a charge to cover the costs of these talks. 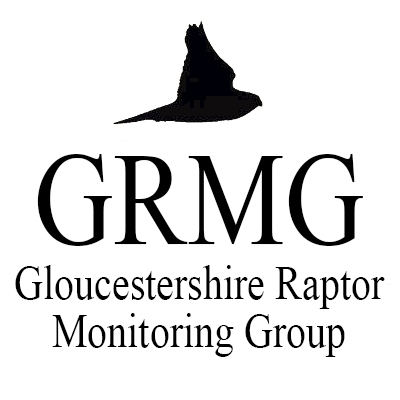 Any surplus made on ticket sales will be used by the group for raptor conservation in Gloucestershire.